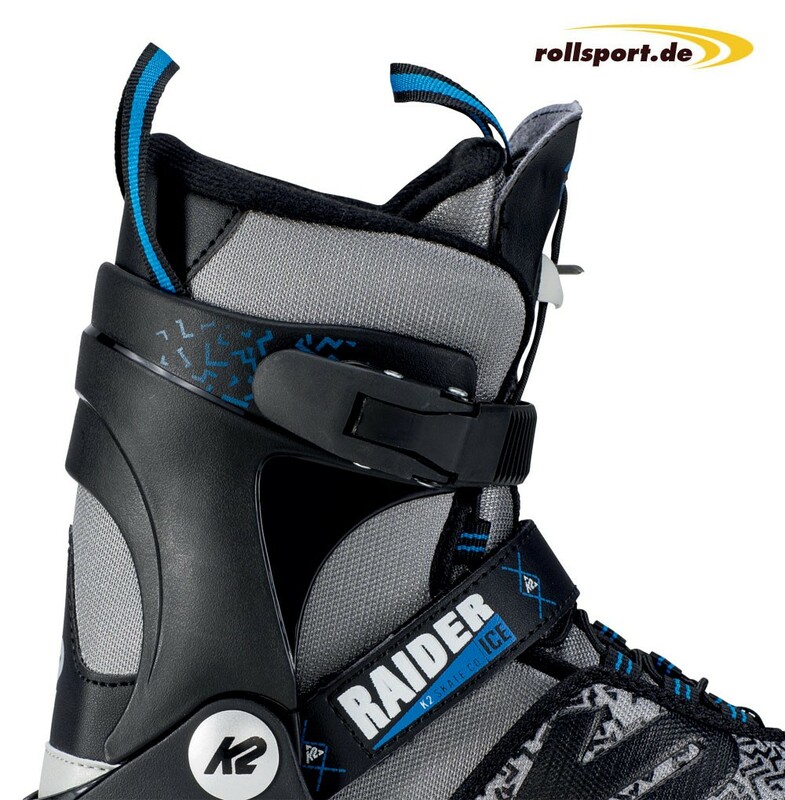 The new K2 Raider ice skates boys are now also available for the very young children in size XS, 26 - 31. The Raider Child-skate is adjustable and grows with the child. They are thus equipped for a few years with these skates perfect for the winter.